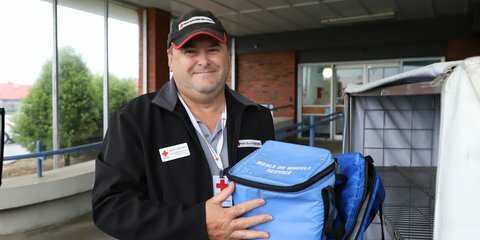 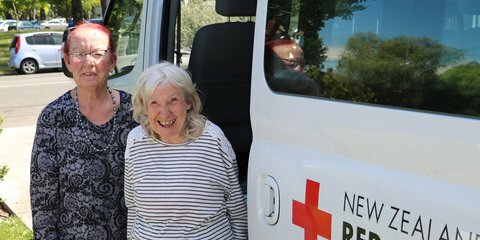 From being Branch President to joining his local Disaster Welfare and Support Team and finding time to deliver Meals on Wheels, Kevin Whitney is a man of many Red Cross hats. 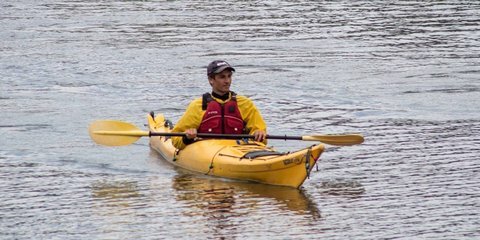 Charles is a young man combining full-time University study in Law and Accounting while working towards an outdoor instructor’s qualification at Otago Polytech. 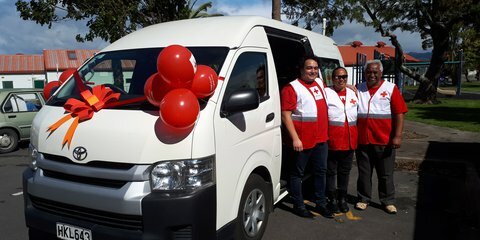 Yet, he still finds time to help out school kids while volunteering for New Zealand Red Cross. 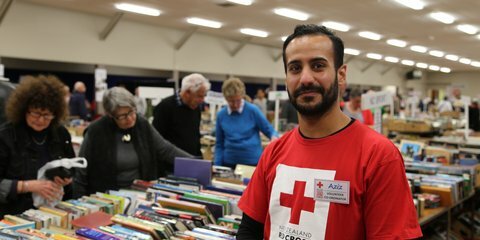 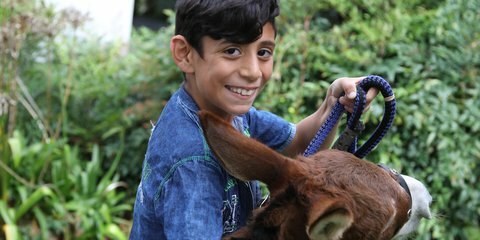 Aziz Mansour says he isn’t much of a reader – he estimates he gets through about one book a year.